One of the Wide Boyz comes to town! 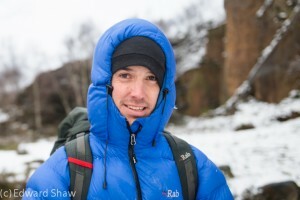 Tom Randall is coming to give a talk about some of his adventures. With his experiences of showing Americans how to climb cracks, to the Longest Day Peak district Epic, this should be a great talk, from one of the UK’s current top climbers.